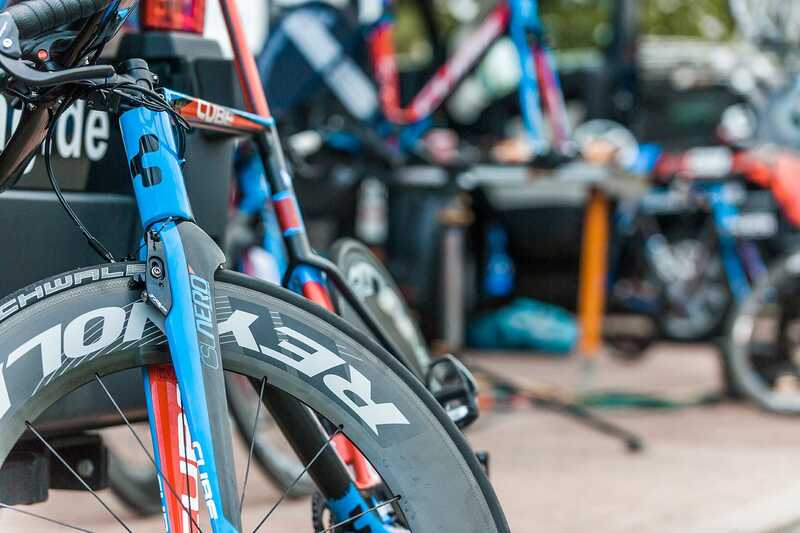 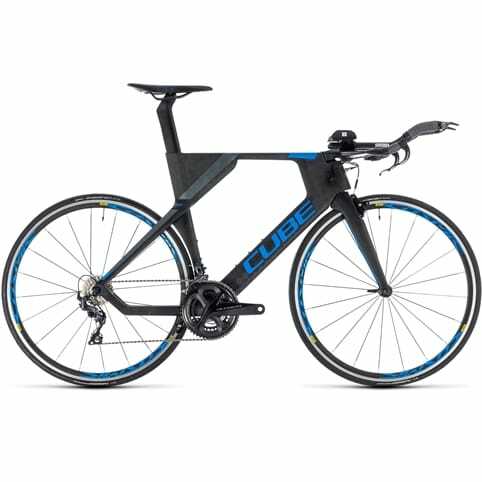 The Aerium Super HPC SLT is the ultimate machine for ambitious triathletes and time triallists. 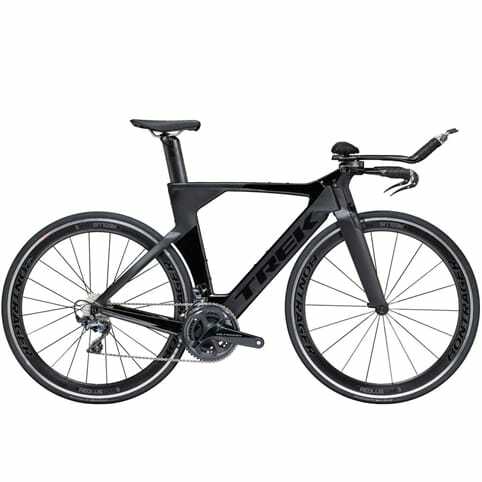 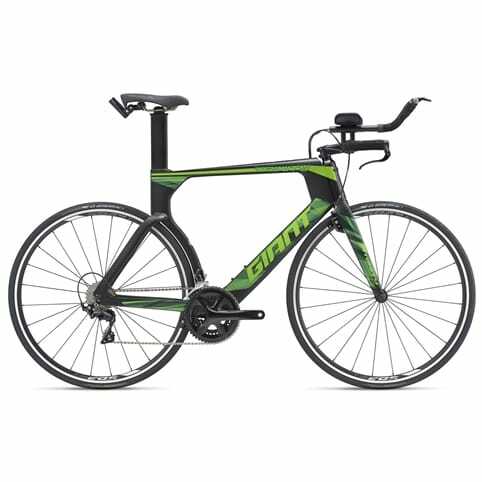 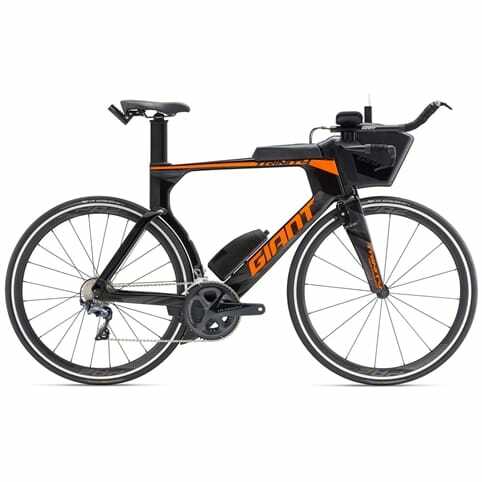 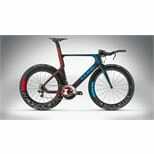 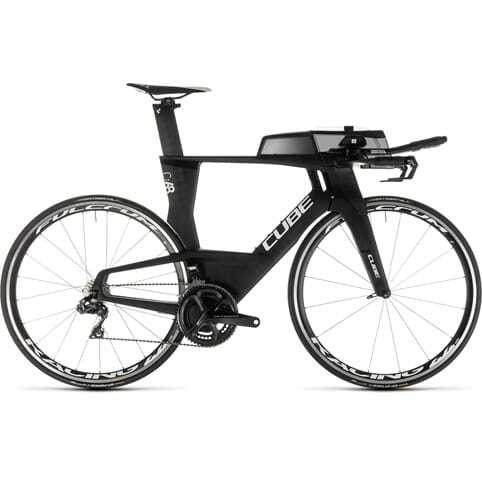 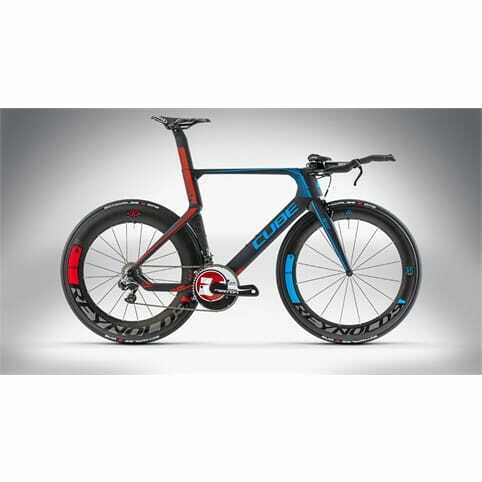 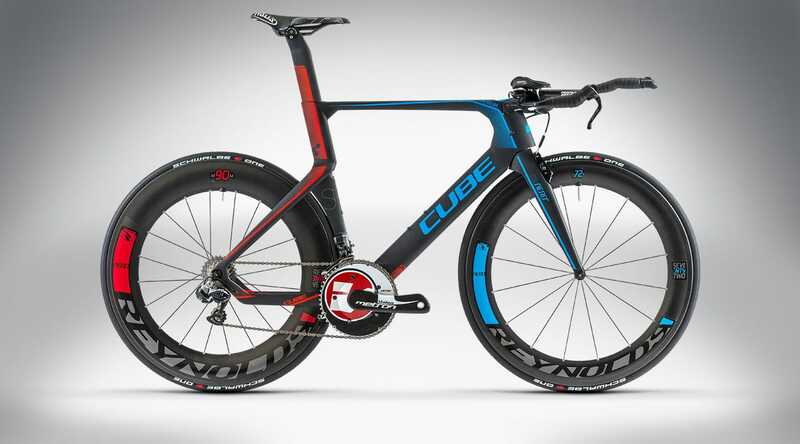 With its aerodynamically enhanced frame and tuned geometry this TT bike is optimized in every detail. 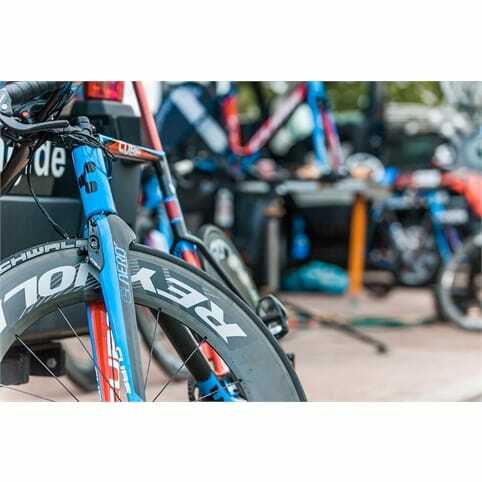 The brand new Shimano Dura Ace Di2 components offer the convenience of 11 speed electronic shifting with the highest quality parts. 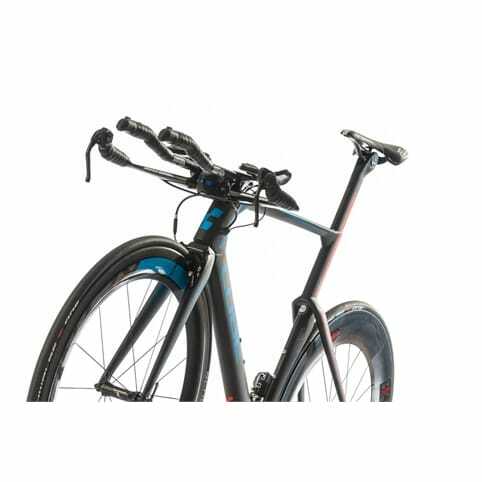 The stiff, lightweight Advanced Twin Mold carbon fibre frame with horizontal dropouts was designed for the use of electronic shifting to minimize drag. 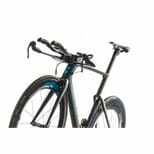 Battery and cables are integrated seamlessly into the frame to avoid turbulence as are the brakes and Aerium Super HPC carbon fork. 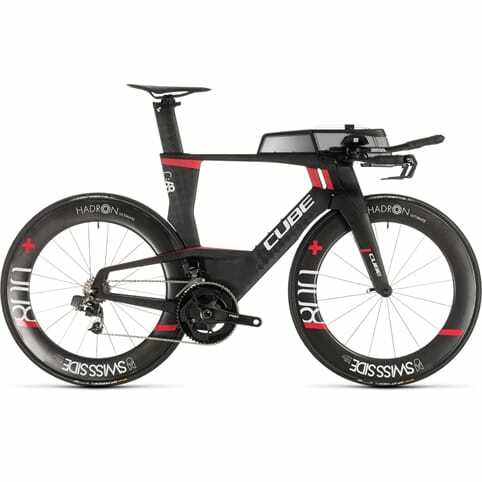 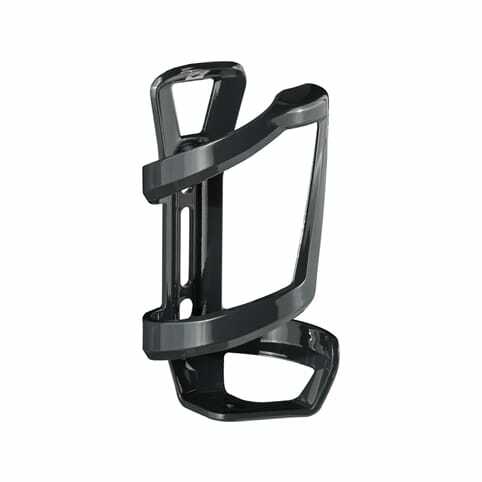 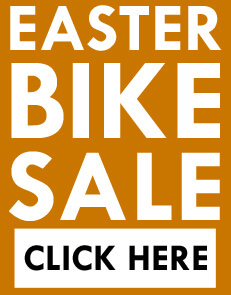 A specially developed flippable carbon fibre stem and a seatpost with the option of an aggressive forward riding position lets you tune this race machine for all sorts of competitions, from short distance time trials to ironman events. 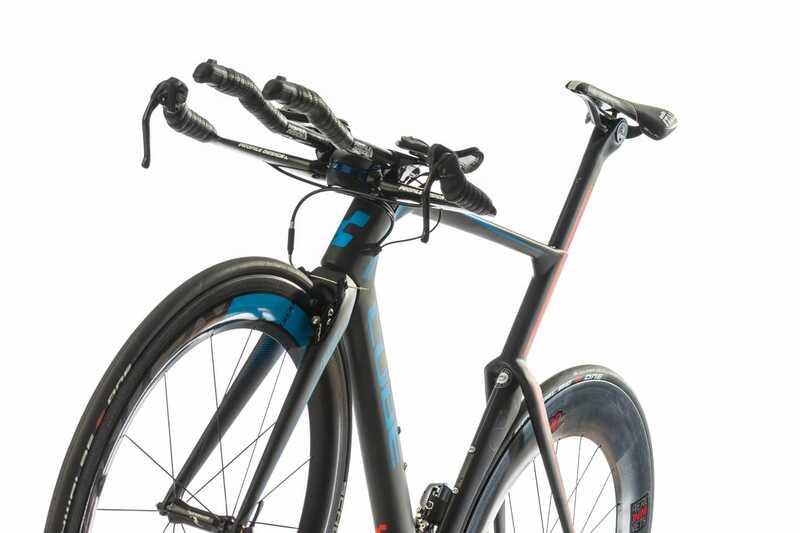 The aerodynamic FSA Metron carbon fibre cranks together with the Profile Aeria Carbon Aero bar and Reynolds Aero 72/90 wheelset with carbon fibre rims round off this high performance package.